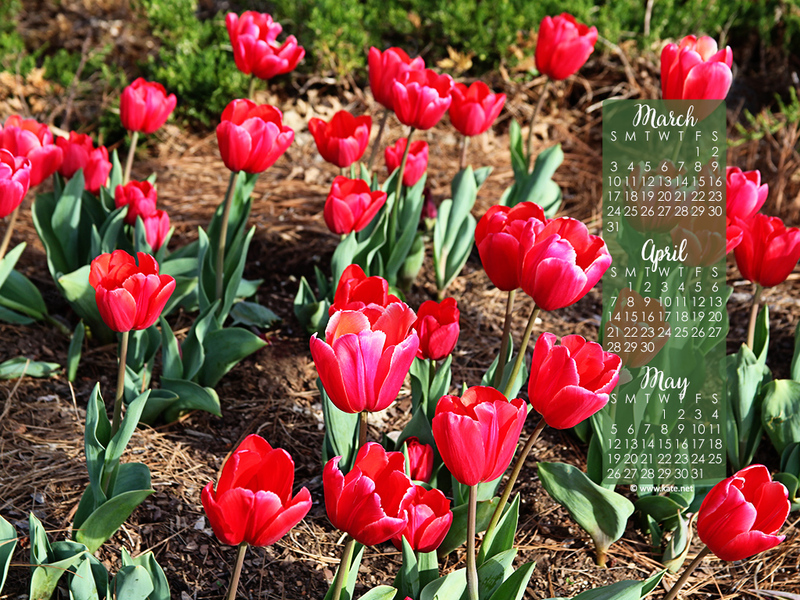 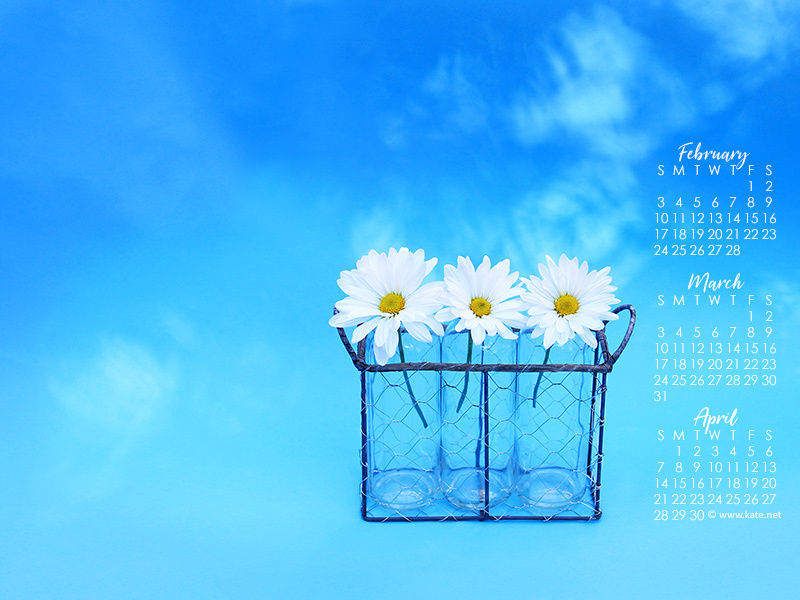 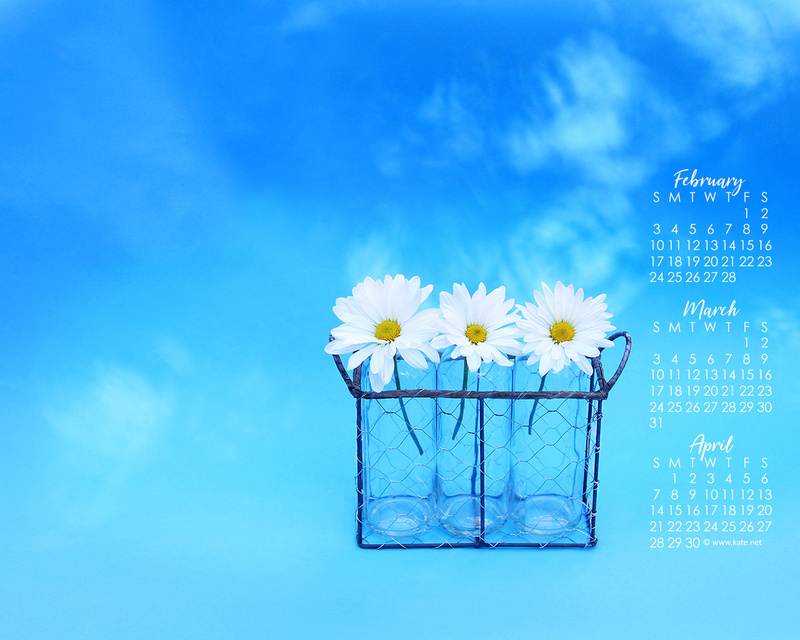 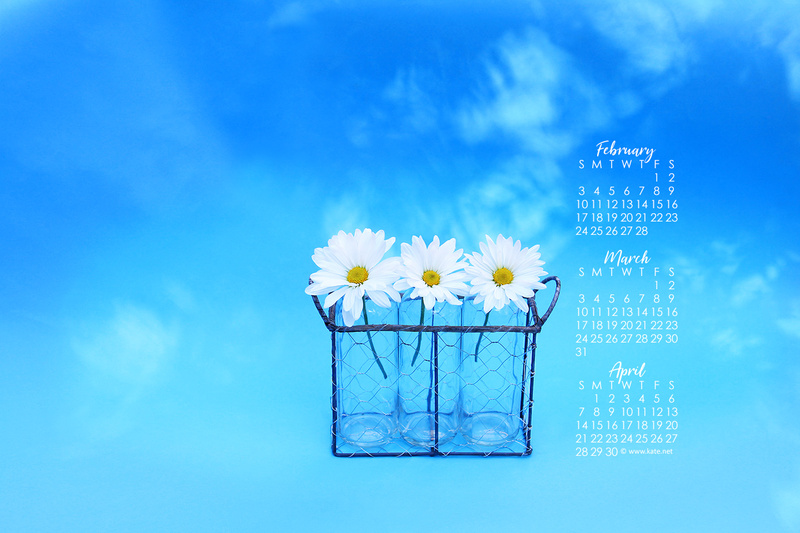 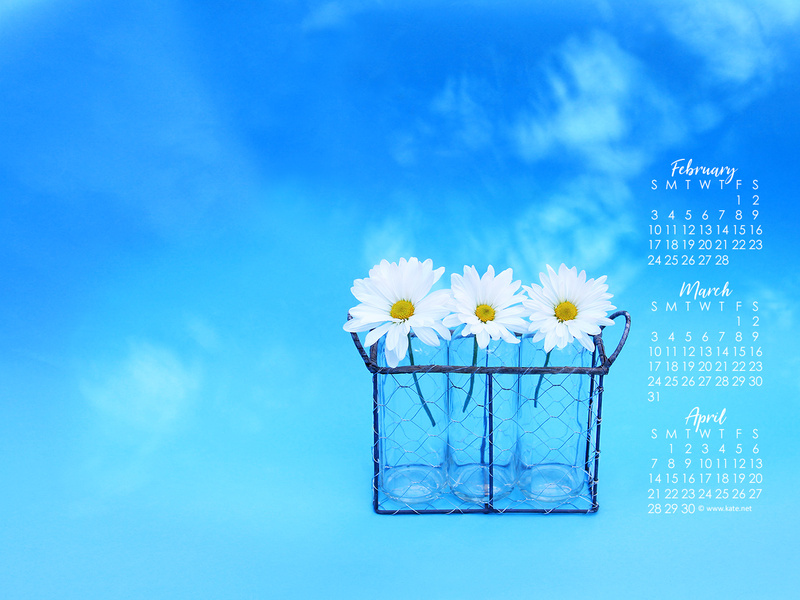 Each month I'll create at least one new monthly calendar wallpaper. 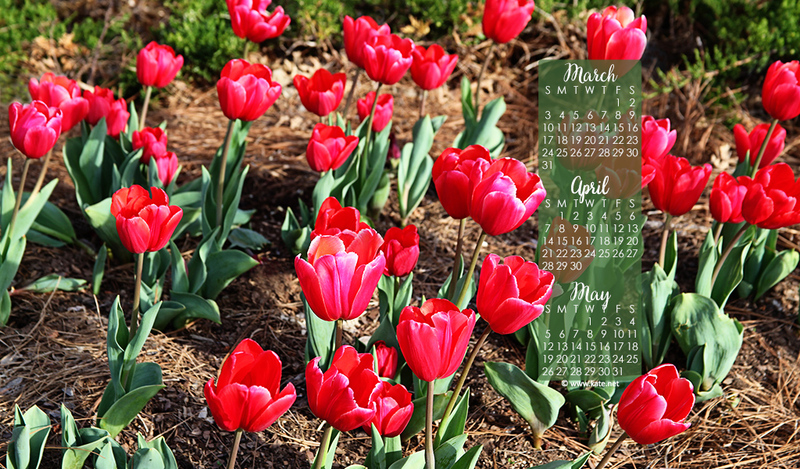 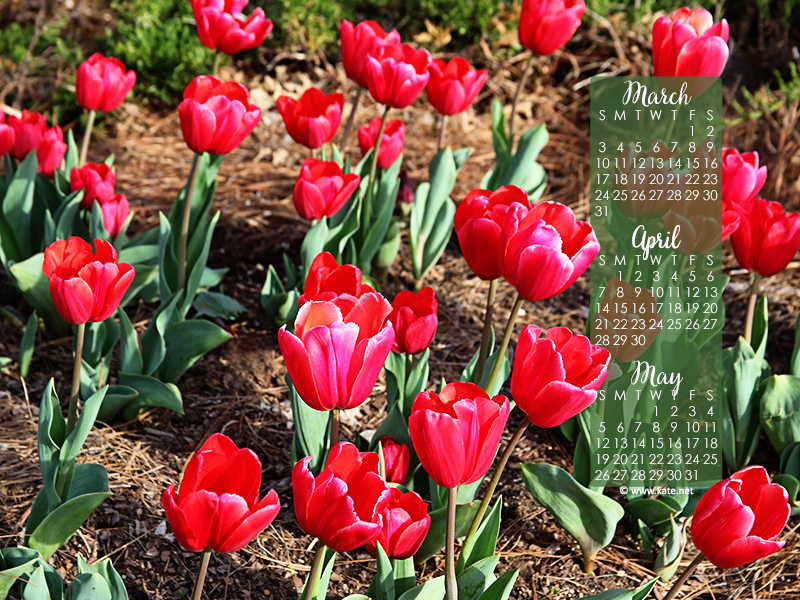 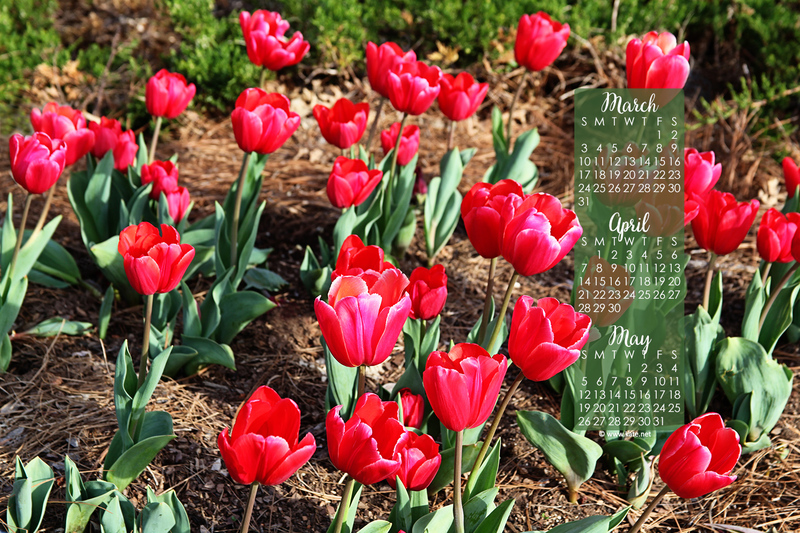 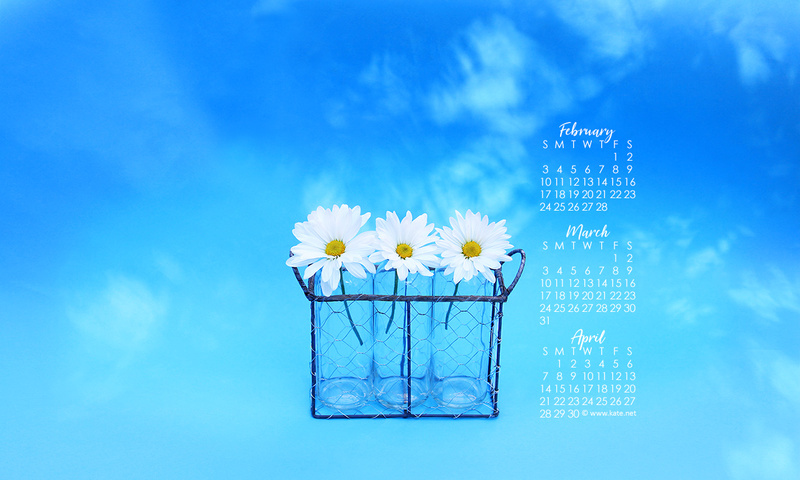 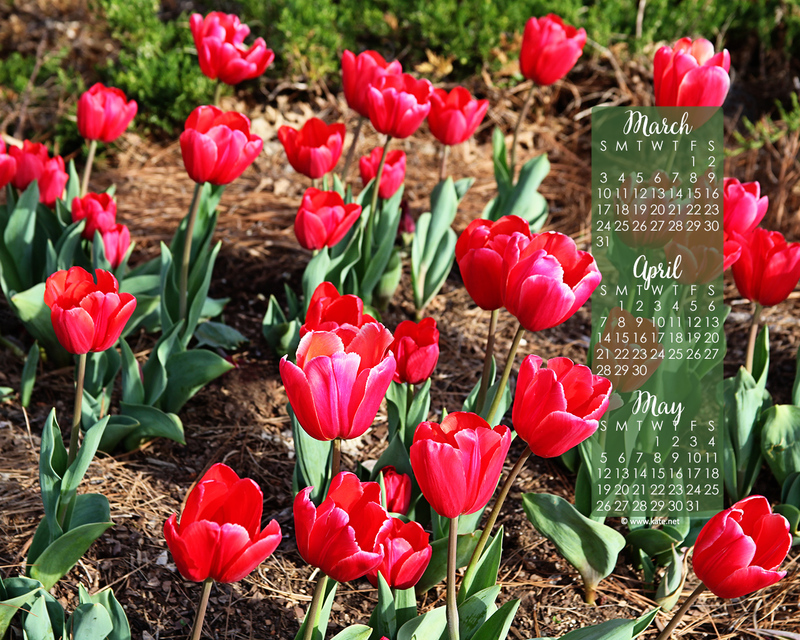 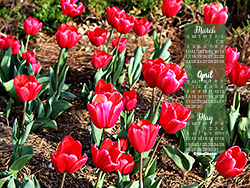 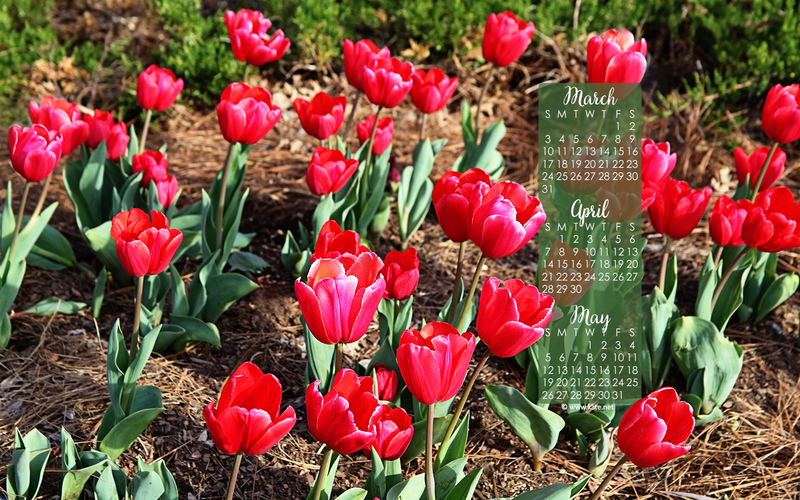 Calendar wallpapers are generally posted somewhere around the first of the new month (although I cannot promise they will always be ready by the first of the month), and are often added over multiple days, so check back for new calendars! are available, join Kate.net on Facebook.